Who doesn’t love the country during a glorious British winter? From the Boxing Day meet, to the family shoot, festive food, drink, history and country life. The Field is the best place for a country Christmas. And a subscription to The Field is the perfect present. Don’t miss the BIG January sale with whopping savings on Field subscriptions. CLICK ON THIS IMAGE to see our super deal. 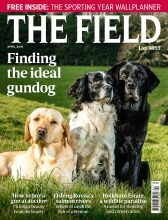 Every year The Field delivers two dollops of festive tradition, the December bumper issue, and the January issue, on sale during the third week of December. They are packed with everything you need for a thoroughly British celebration, from traditional fieldsports to traditional food, traditional country pastimes and beautiful images from the best photographers. History, tradition, fieldsports, field life…The Field at Christmas has a place in every country house.  In fact The Field, established in 1853, just as Charles Dickens’ was inventing Christmas as we know it, is as much a part of British country traditions as Christmas trees, carol singers, hot punch, hunting, shooting and merriment. We wish you a Merry, Field Christmas. Charlotte Mackaness doffs her paper hat to a cracking invention that makes each Christmas go with a bang.